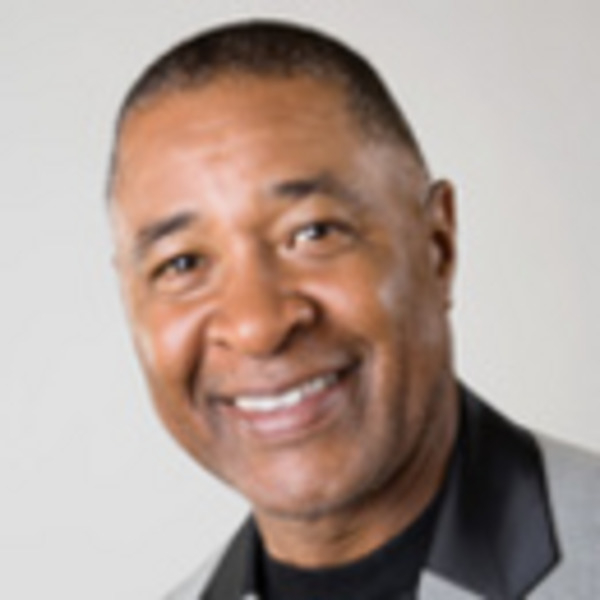 Ozzie Smith retired after the 1996 season after playing 19 years in major league baseball, the first four years with the San Diego Padres and the last fifteen with the St. Louis Cardinals. His nickname, "the Wizard," describes his style of play. He performed magic with his glove and played baseball with amazing acrobatic agility. Ozzie's Hall of Fame plaque reads, "Revolutionized defensive play at shortstop with his acrobatic fielding and artistic turning of double plays." The 13-time Gold Glove winner set six major league fielding records among shortstops, including most assists, double plays, and chances accepted. An effective offensive player, he accumulated 2,460 hits and stole 580 bases. Named to 15 All-Star teams. His relentless pursuit of perfection helped lead the Cardinals to three World Series, including a 1982 championship. His congenial personality, consummate professionalism, and trademark back flip made 'The Wizard' a fan favorite. Off the field, Ozzie is a great ambassador to baseball. He was the 1995 recipient of the Roberto Clemente award, the humanitarian award of Major League Baseball, the 1994 recipient of the Branch Rickey Award, honoring Major League Baseball's outstanding individual who personifies "Service Above Self." In 1992 he was named the St. Louis Man of the Year, an award previously given only to business and civic leaders. In 1983 he was given the NAACP Image Award for Sportsmanship, Humanitarianism, and Community Activities, and in 1986 he was named to the Father of the Year Honors Group by the National Fathers Day Committee. Ozzie's charitable endeavors almost always benefit children, whether it be instructing inner city youth in baseball, serving as chairman for fund raisers at area Boys Clubs, visiting sick children at local hospitals, or hosting underprivileged children when they visit his restaurant and the ballpark. Since Ozzie's retirement, he has been named the new host of "This Week in Baseball," succeeding Mel Allen, and joined the KPLR Channel 11 Cardinal broadcast team as color analyst for all home televised games. Based on Ozzie's acclaimed Hall of Fame induction speech, this motivational and inspirational presentation focuses on perseverance and the road to success. 30 to 40 minute speech followed by questions and answers with the audience.